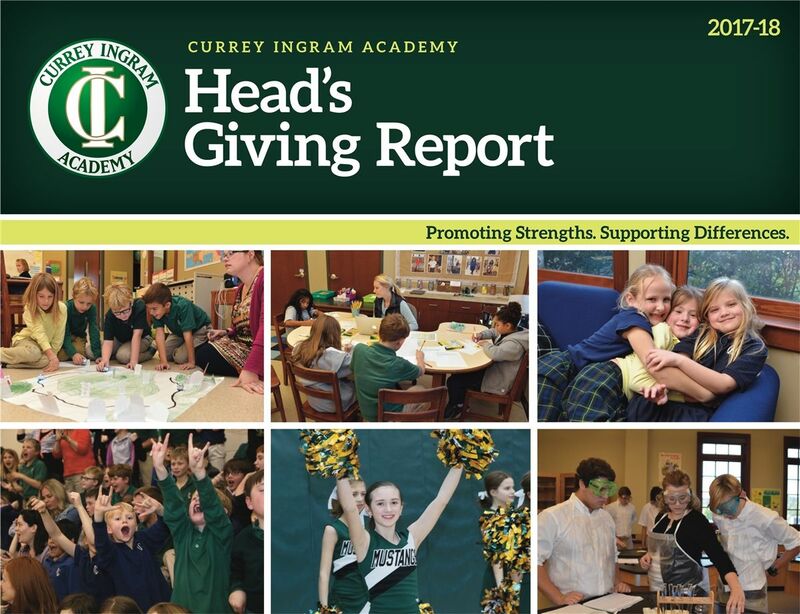 The Lower School at Currey Ingram provides a safe, nurturing and stimulating environment to students in grades K-4 as they acquire the basic skills of reading, writing and mathematics. Whether your child is struggling in an academic area or is well above grade level, our personalized instruction can respond to both. We employ structured, multisensory and evidence-based approaches to instruction that are appropriately challenging for each student. Students are taught reading and math in small groups that are centered around each child’s skill development, as well as the way he/she learns. An Individual Learning Plan is written for each child that outlines the learning goals according to each student’s unique strengths and challenges. 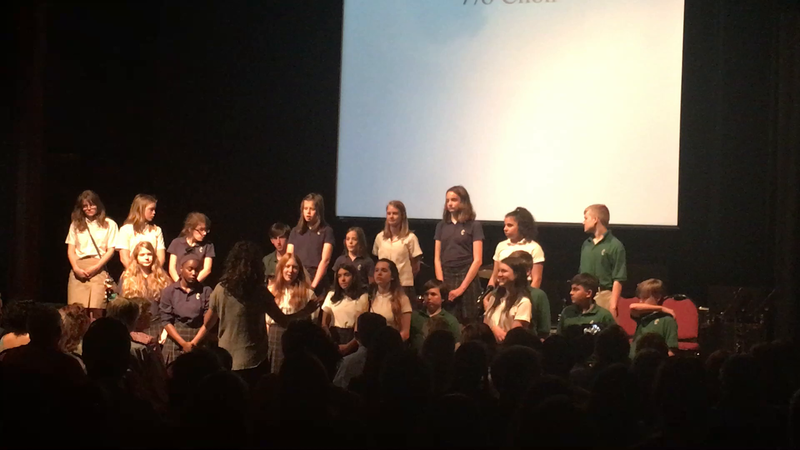 The Lower School maintains an orderly and purposeful environment, within the context of a school climate that fosters learning and social development. In addition to academics, numerous opportunities are provided to build self-esteem and leadership. 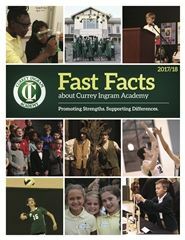 These opportunities include learning and applying new skills in a supported environment, participating in leadership opportunities, developing character and social-emotional skills through our character education programs, being involved in our community and school service projects, participating in team sports, expressing creativity in the fine arts, and developing self-advocacy skills.